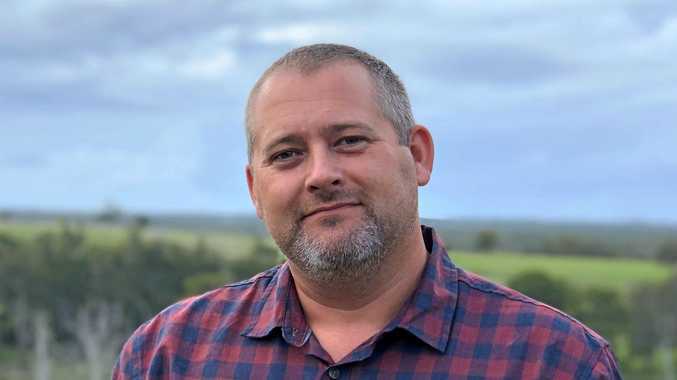 MARRIED At First Sight contestants Ryan has been forced to explain why he was busted with Ashley at a suburban shopping centre, which left fans wondering if the partner swap was a massive spoiler. 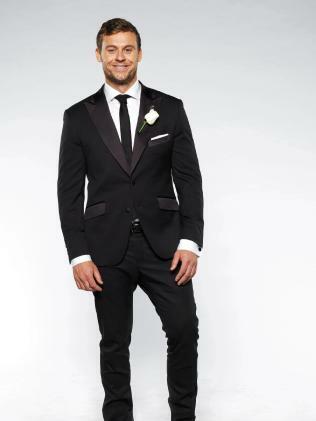 On the controversial Channel 9 reality series, Ryan married Davina - who "cheated" on him with Dean - and Ashley is matched with Troy. But today Ryan told KIIS FM's Kyle and Jackie O that he contacted Ashley for an innocent game of tennis. "No there's nothing there," he said on air today. "I was in Queensland helping my dad out with a job and she lived by so we went out and played tennis actually. "Troy? I'm not sure. It was a harmless game of tennis so it really was nothing. You know you go shopping with your mum. It's just harmless shopping. "I rang her because I know she lives there." 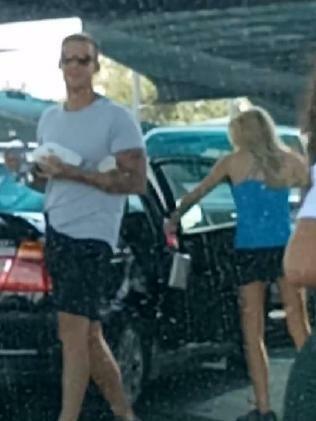 Social media ran wild after Facebook user Adam Zerafa captured Ryan and Ashley together in the carpark at Marsden shopping centre in Queensland. 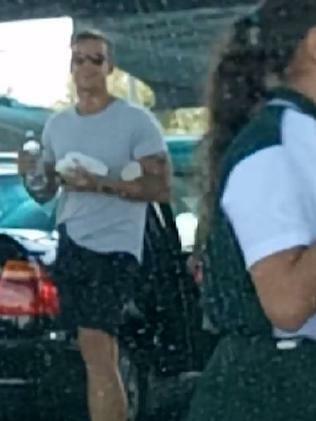 The pair were pictured carrying grocery bags to a parked BMW. Ryan, who works as a tradie and lives in the Sydney beachside suburb of Maroubra, was visiting Ashley, who works as a flight attendant, is based in Brisbane. Partner swaps have overshadowed the intended purpose of this season's hit reality TV show since it started airing just weeks ago. Dean and Davina caused national outrage when their affair played out on TV screens. Also earlier this month, Ashley's husband Troy also raised eyebrows when he was photographed getting very intimate with contestant Carly - who is married to Justin on the show.